With Apple Watch set to launch later in April, Apple retail stores have started to make room for the wearable by removing Jawbone Up and Nike FuelBand wristbands in the U.S, reports Re/code. Liz Dickinson, chief executive and founder of Mio, said Apple notified her a few months ago that the Mio would be removed from the retail stores, though the company did not cite the Apple Watch as the reason. “They said they brought in a new executive in the marketing area who wanted to rework branding for the stores, and to make the Apple brand more front and center and clean up and minimize the number of accessories,” Dickinson said. 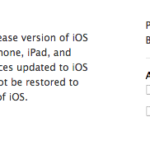 According to our checks with retail stores in Canada, Apple is similarly doing the same here. The Richmond Centre location told us “we no longer sell the Jawbone Up and Nike FuelBand in stores to make way for the Apple Watch,” while the Yorkdale Apple Store said both items are currently unavailable, with “no information yet about restocking them in the future.” The Eaton Centre Apple Store in Toronto also said both items are out of stock and unavailable. Back in November, Apple also removed Fitbit devices from Apple Stores. Apple Watch starts at $449 CAD for the 38mm Sport model, going all the way up to $22,000 CAD for the 38mm 18k rose gold Edition model; pre-orders kick off on April 10, two weeks before the April 24 launch. 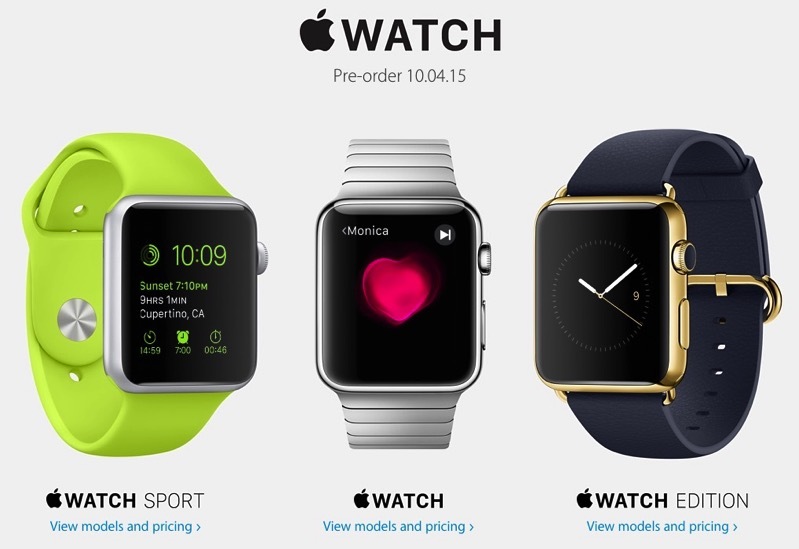 Click here to check out the Apple Watch pricing matrix in Canadian dollars.